2019 Saga Dawa Festival will come on the 17th of June. It is the full moon day of the month. 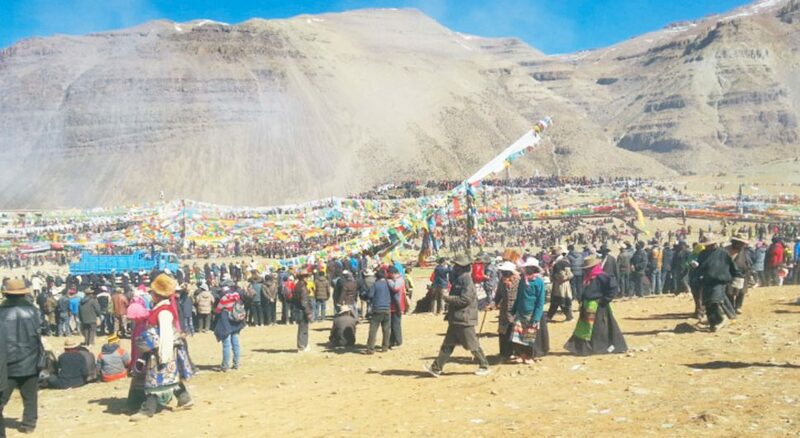 And local Tibetans will celebrate the festival in Tarpoche near Darchen, the starting point of Kailash trekking. People will hang colorful prayer flags on a vertical pole and erect it. After that, Lamas will play trumpet and recite special prayers. When the celebration is finished, people start the kora. Our 2019 Saga Dawa Festival tour contains the three-day trekking around Mt. Kailash. The trekking destination of the first day is Dira-puk Monastery. We will stay at the guesthouse near it. Then second day we will head to Zutul-puk. After that, on the third day we will come back to Darchen. And then we will drive to Lake Manasarovar to see the holy lake and stay there overnight. Saga Dawa Tour for year 2017 is in the June. 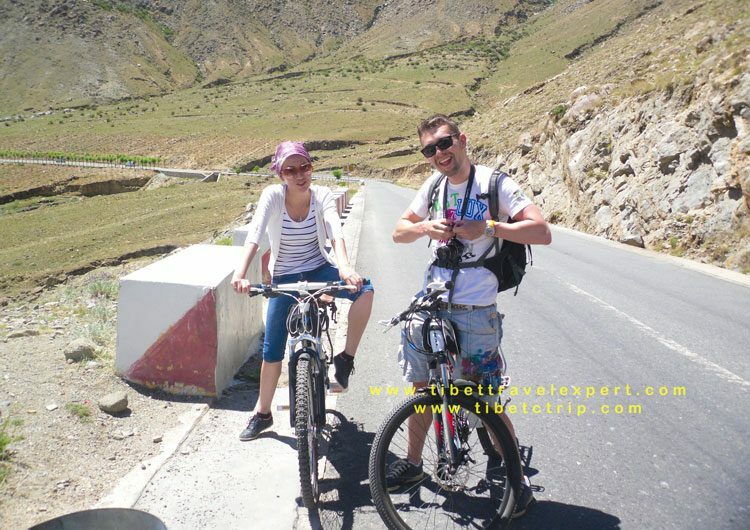 So we will begin the tour at Lhasa and head to Mt. Kailash to see the Saga Dawa ceremony on the 9th of June.